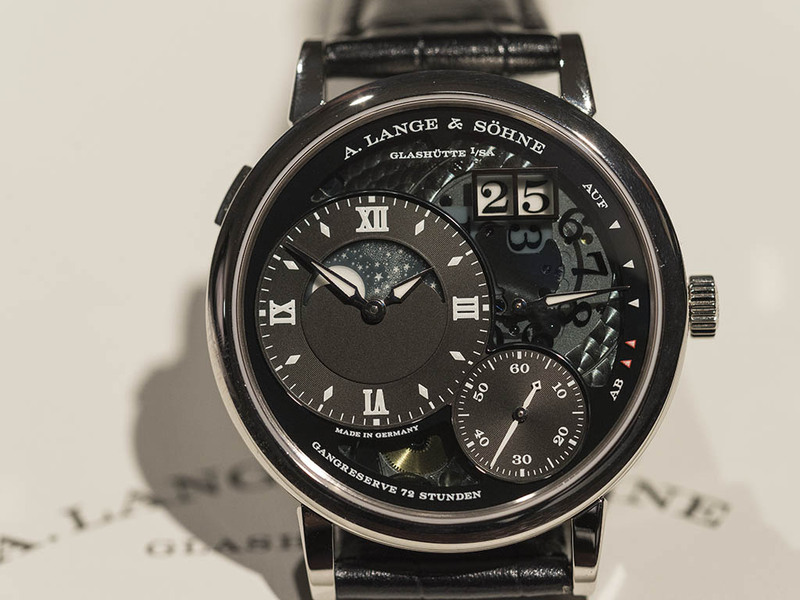 One of the most interesting product launches of SIHH 2016 is the A.Lange & Söhne Jumping Seconds model from the Richard Lange Series which hosts the most valuable timepieces of the German brand. The platinum case measures 40mm x 10,6mm and houses the in-house manual winding movement Caliber L904.1. The 50 jewels movement beats at 21600vph and offers 50h power reserve when fully wound. The most significant feature of the watch is its ticking second hand like a quartz movement. 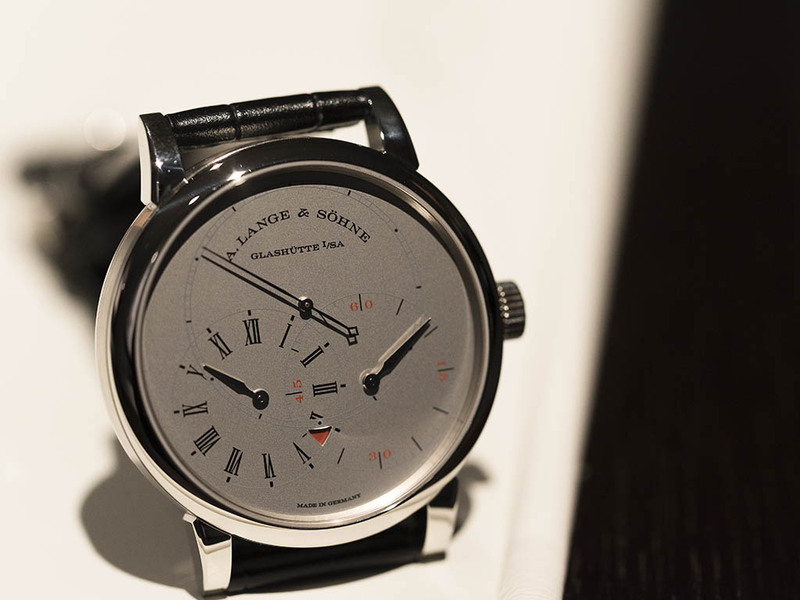 This complication has its own place in the history of A.Lange & Söhne. 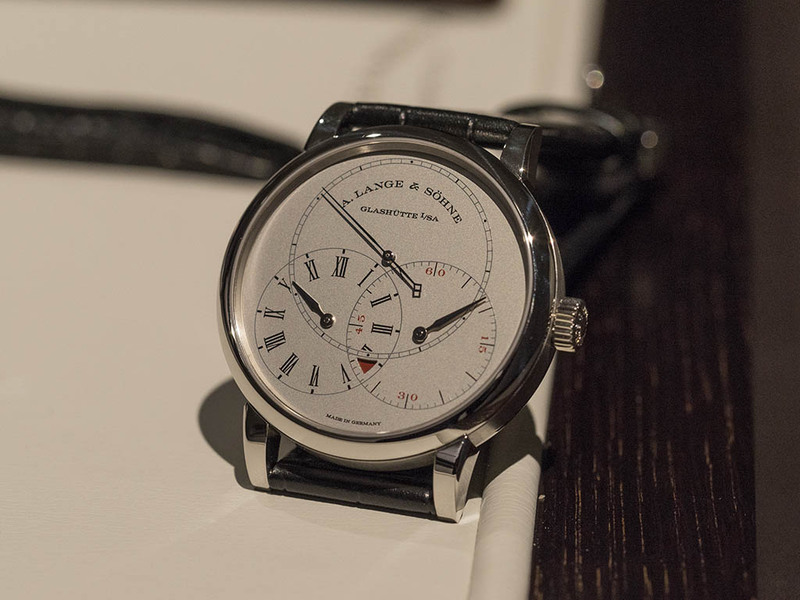 The very same complication has been designed by Ferdinand Adolph Lange in 1867. Ten years after, the movement has been patented by the newly established Royal Patent Office as one of the first patent files. 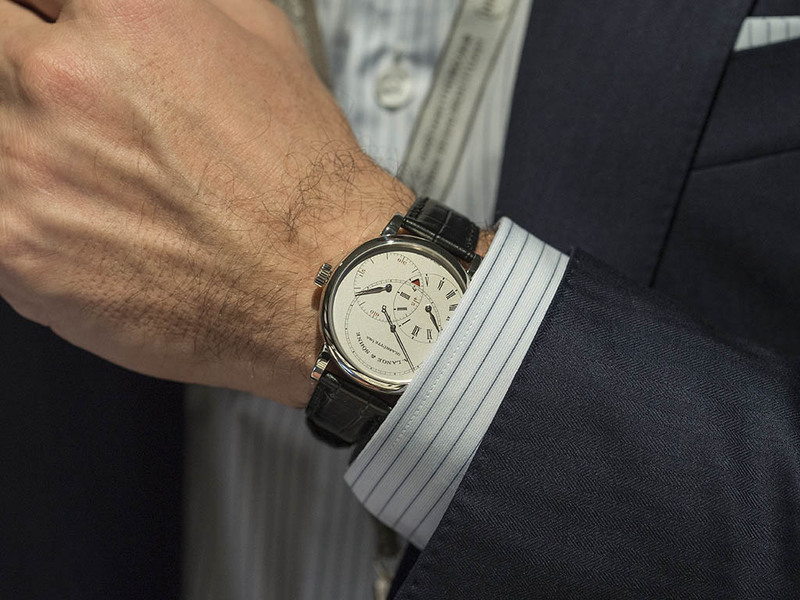 The timepiece also features the A.Lange & Söhne classic second hand reset button allowing the user to set the time precisely referring to another source. The lower side of the dial turns in to red when the power reserve gets below 10h in order to notify the user. 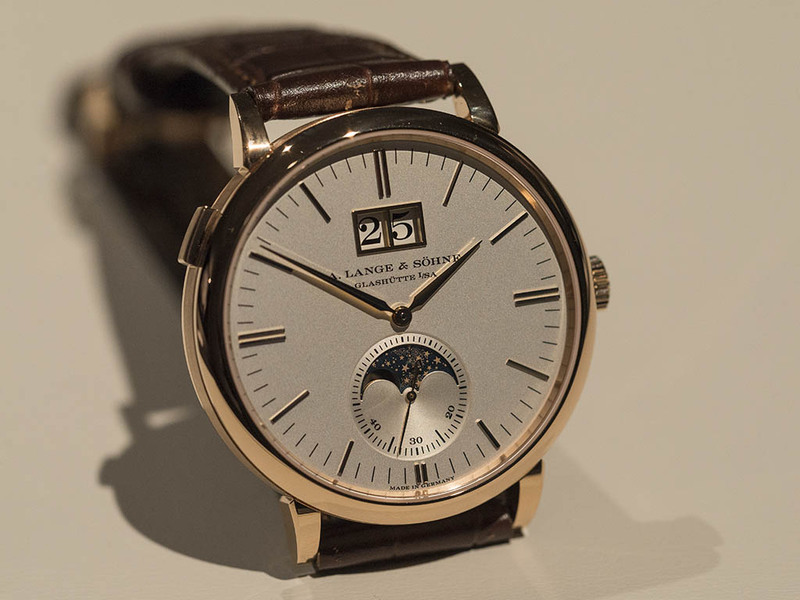 Another novelty from the brand is the A. Lange & Söhne Saxonia Moonphase Big Date model. The case measures 40mm x 9.8mm and it's offered in 18K white or pink gold options. 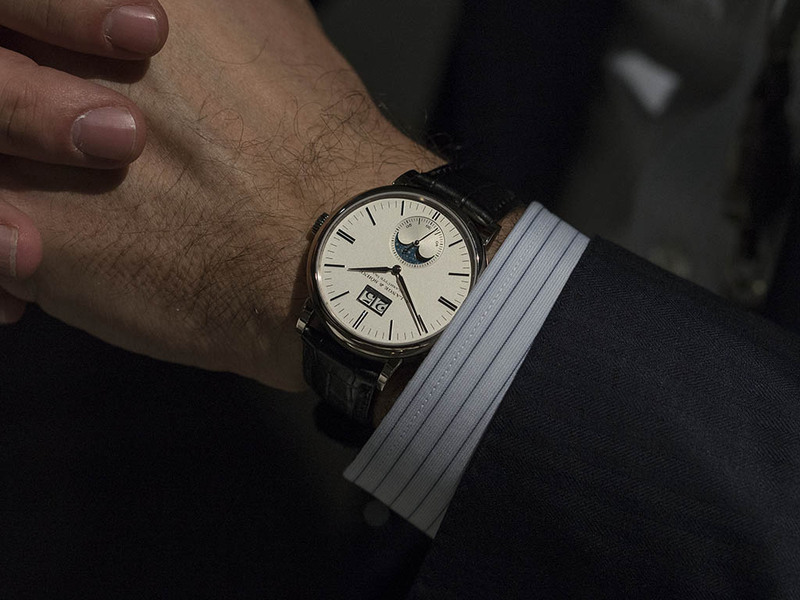 The in-house automatic Caliber L086.5 offers 72h power reserve and features moon phase indicator and big date functions which require to be set in every 122.5 years only. 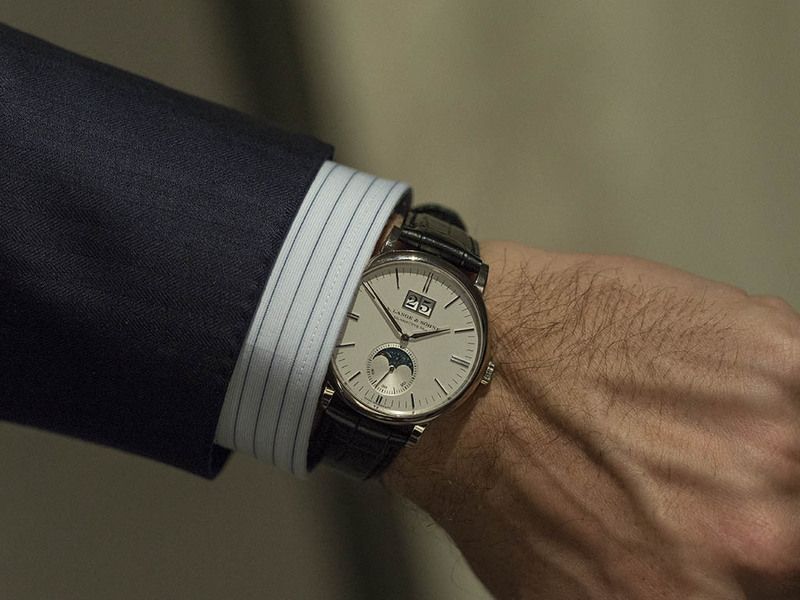 There is another interesting model from the German brand's SIHH 2016 releases – Grand Lange 1 Moonphase Lumen. 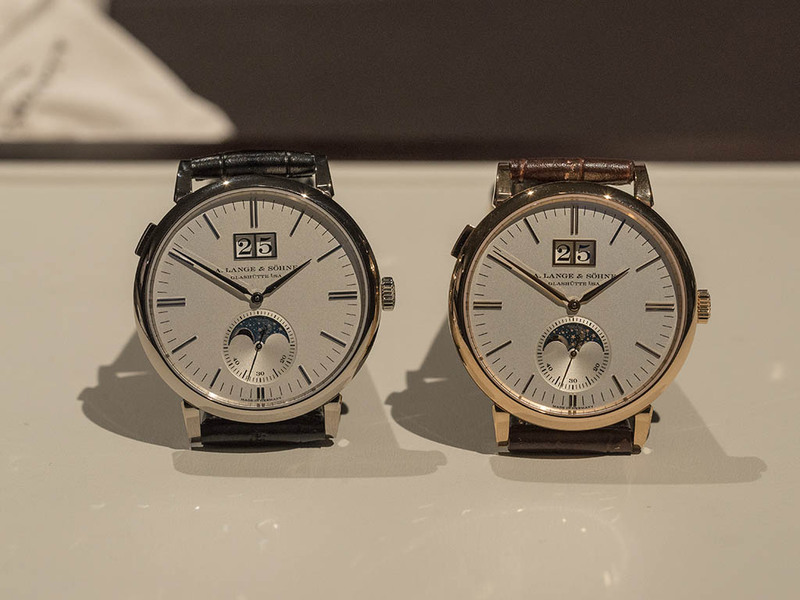 Perpetual Calendar timepiece features SuperLuminova for hands, moon phase indicator and the date function. The semi-transparent sapphire crystal allows the movement to be seen partially. 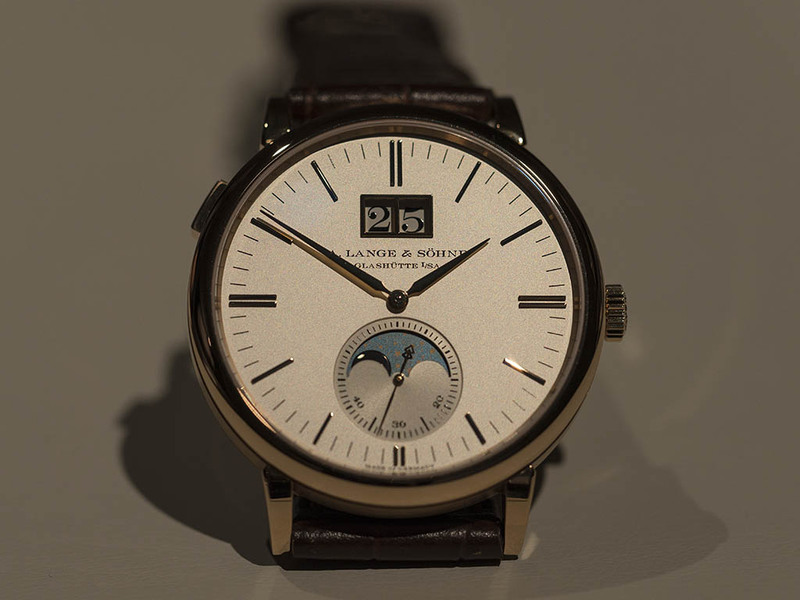 Grand Lange 1 Moonphase Lumen is limited to 200 pieces only. 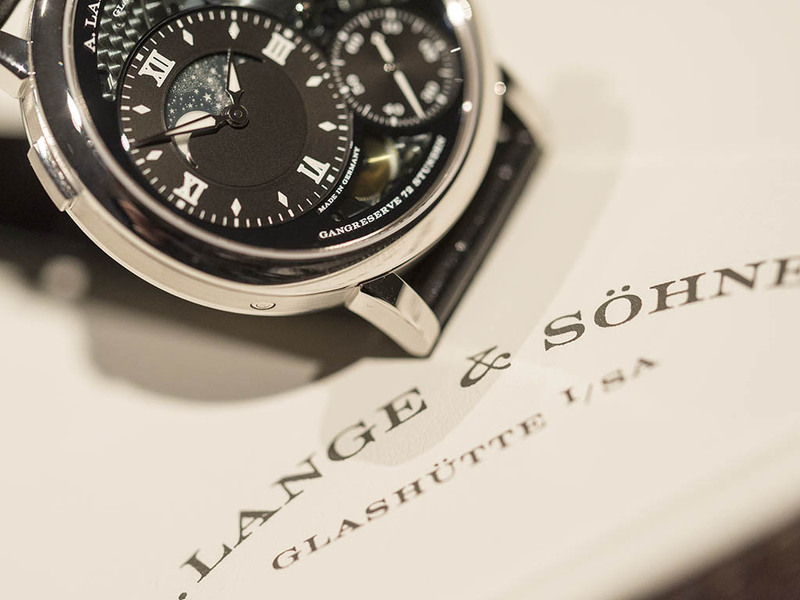 The chronograph models have their own importance among the novelties of A.Lange & Söhne. 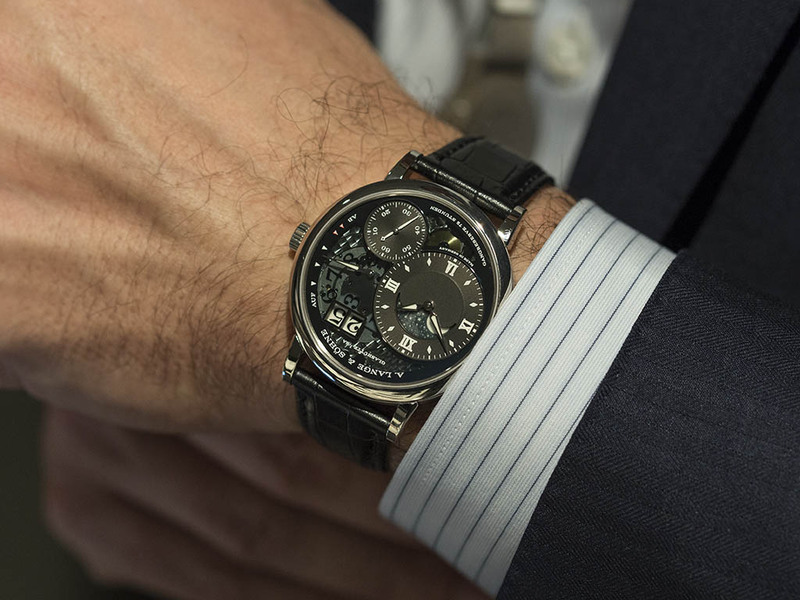 100 pieces limited Datograph Perpetual Tourbillon is a fine example in this regard. 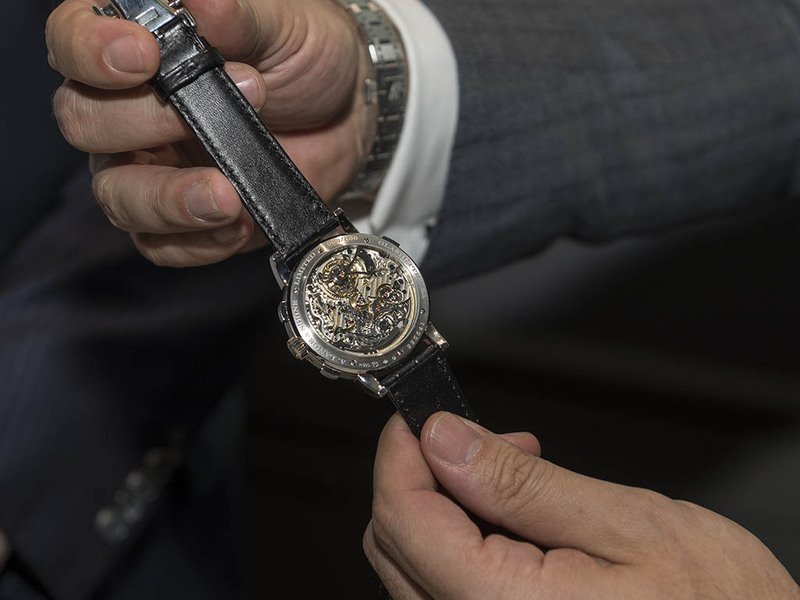 The case measures 41.4mm x 14.6mm making it one of the biggest timepieces of the brand however, considering the complications you understand that it's not just big for no reason. 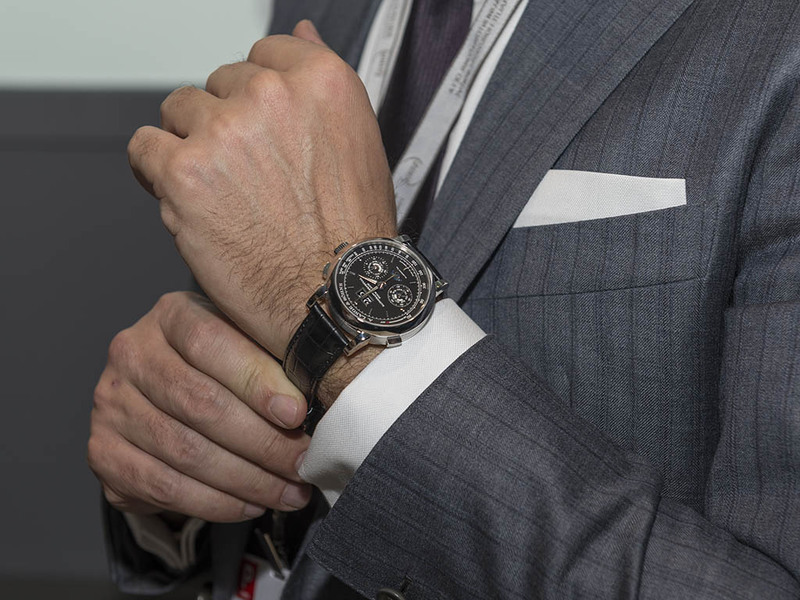 This stunning timepiece features power reserve indicator, big date, perpetual calendar and a column wheel chronograph module thanks to its manual winding movement Caliber L952.2. 59 jewel movement beats at 18000vph and offers 50h power reserve when fully wound.